Window Mockups make a great choice to turn that boring shop window pane into a smarter one capable of grabbing customers’ attention. Not only do they seem unique but also appealing giving your brand logo immense opportunity of public exposure. Apart from using these logos for designing the store window pane, you can also use them for website and webshop page designing. 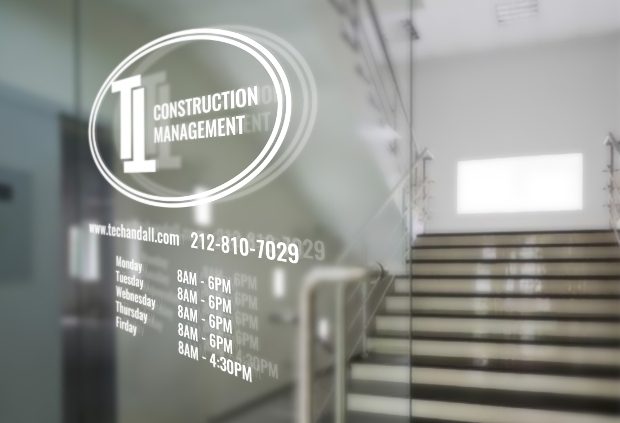 Further to make the design look enchanting, most of these glass mockups enable insertion of additional texts. As you look for some, here are 10 with 5 star ratings from the users. 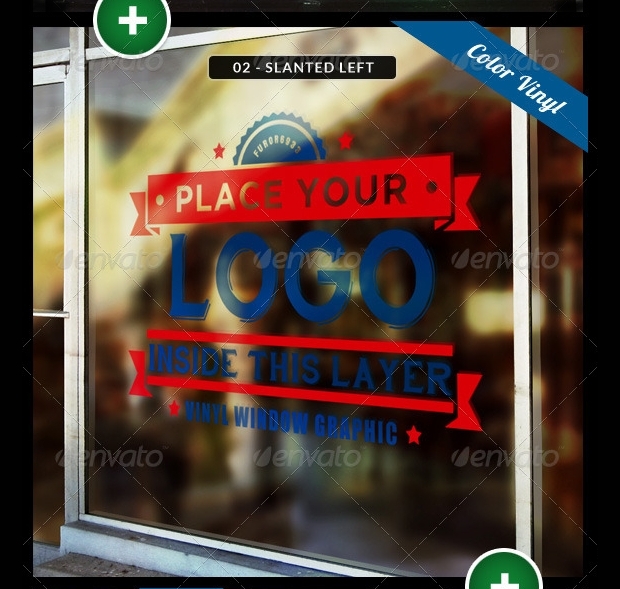 To save your time and money with mocking up the display window pane, this Store front window mock-up Pack can make a good option. This editable and easily customizable file comes for download in POSD format along with a help file guiding you with the designing. 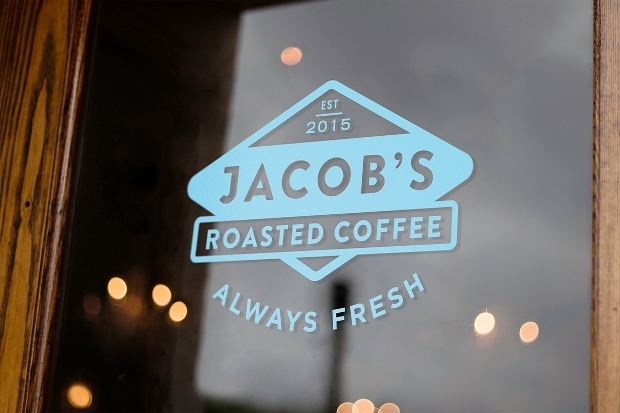 Whether you are keen to brand a bakery, coffee shop, hardware store or any other outlets; this mockup seems a great choice to draw the attention of the customers. 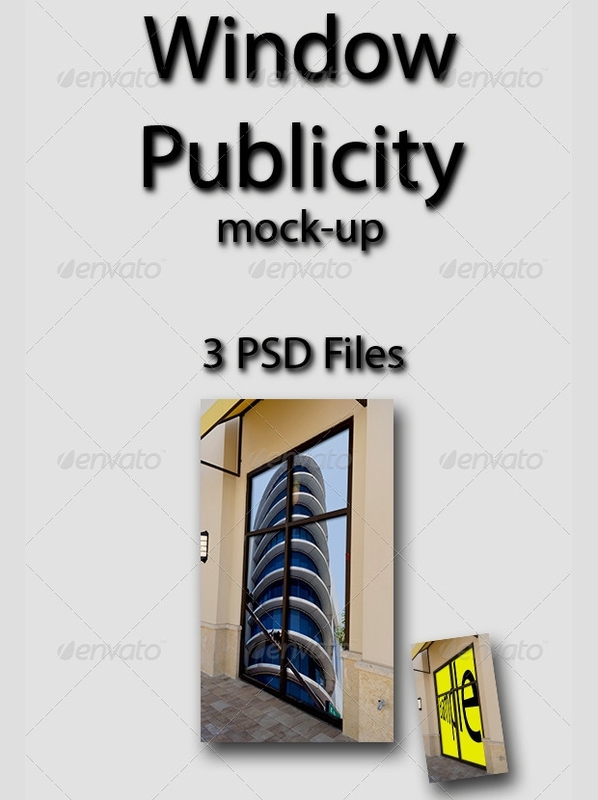 This high resolution mockup pack comes in layered PSD format finding compatibility using with adobe CS4. 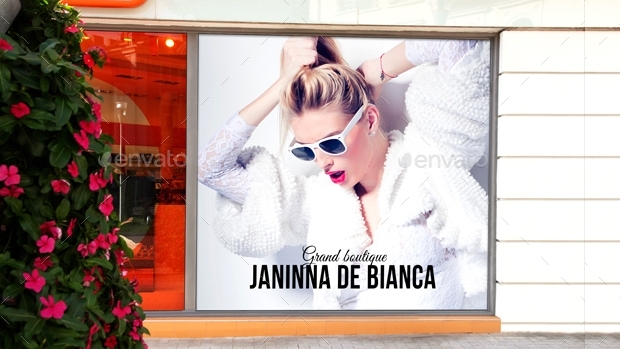 This mockup seems the best choice for the beginners seeking to design the boring store window with a creative touch. 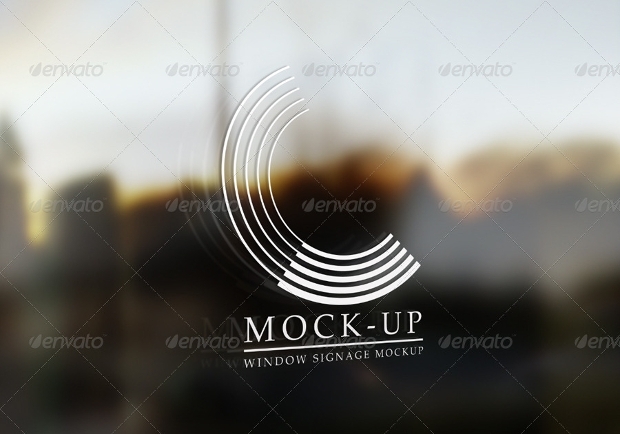 The layered PSD file comes with variant styles of the same mockup which are indeed great to design with. 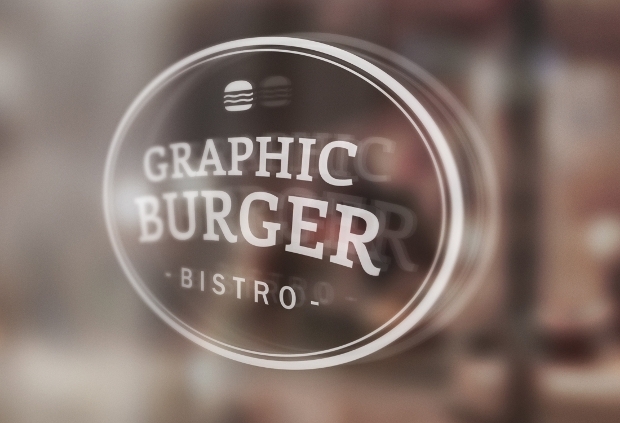 Give a smart look to that boring window pane with this window restaurant mockup pack. 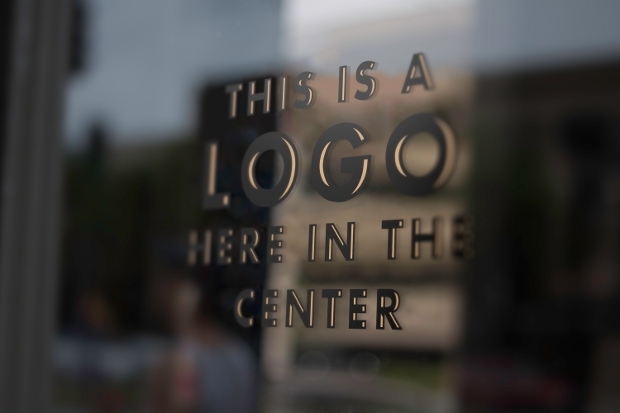 Get your logo placed making the window pane look appealing to the customers. The greatest benefit you enjoy is the background reaming original with this mockup. 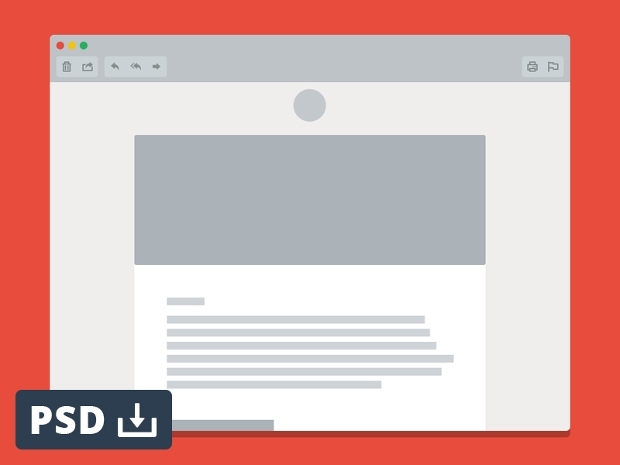 Get is downloaded in the PSD format today. 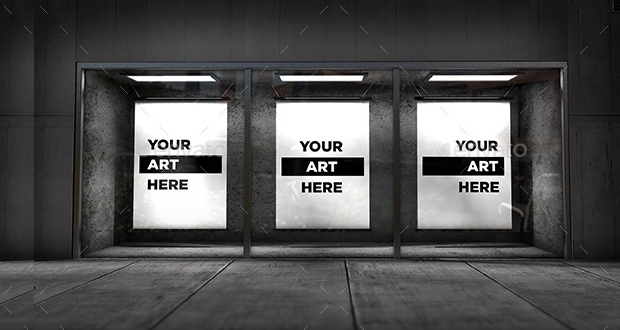 Ditch that whiteboard presentation replacing it with this window publicity mockup. It allows you to present your ideas to the clients in an enhanced style worth investing. Get this PSD file downloaded to enjoy its service. 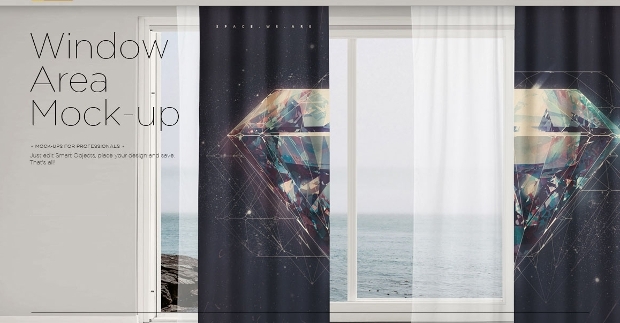 Give your office curtains an appealing and unique touch with this pack of window area mock-up. The pack offers you 4 scenes to work with long, short and silk curtains. You also get 6 landscape options as the background. 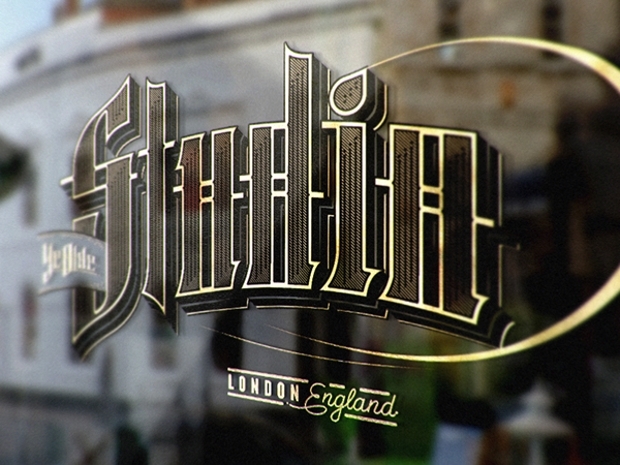 Get this PSD file downloaded to enjoy designing. 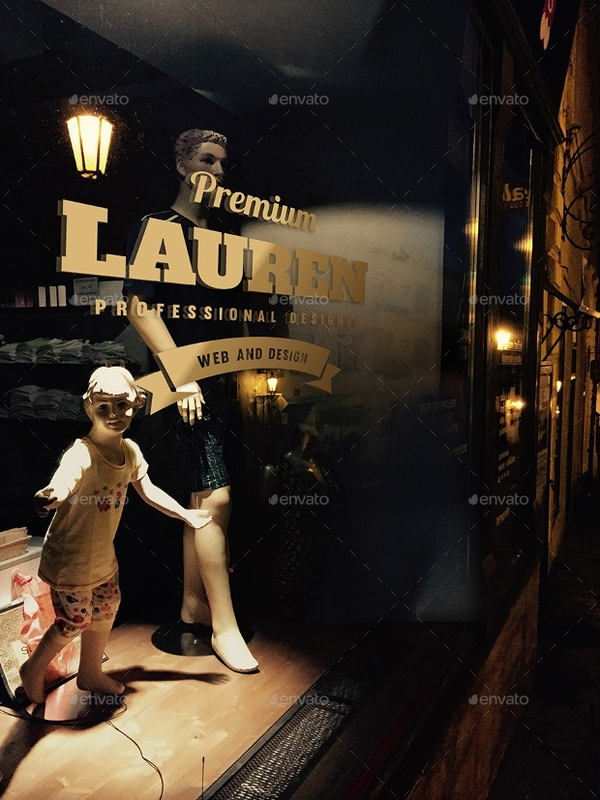 Night stores also ought to have elegant and appealing mockups windows. 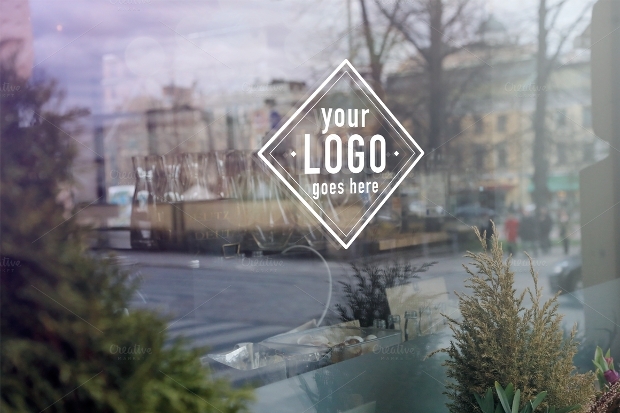 This makes way best with street window signage mockup which comes for download consisting of 4 files. 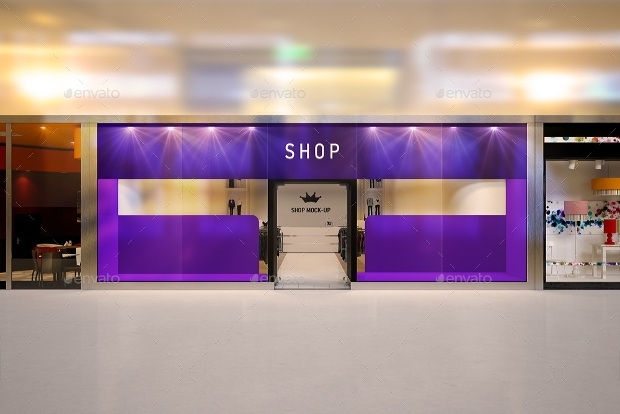 You can also use this mockup for designing e-commerce stores, or websites and graphic presentation. To enjoy accessing, get the editable PSD file downloaded soon. 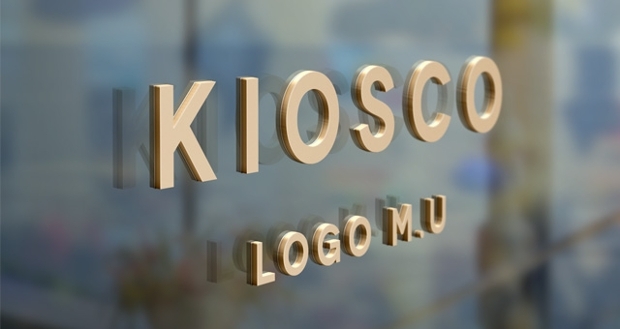 If you are keen to test vinyl logos or preview brands for mortar & brick design clients, this window panel mockup seems to be an appealing one. To enable using this smart design, get it downloaded in the EPs or PSD format. To showcase your latest brand logo, this airy logo mockup open a gateway for you with its smart layered pattern which makes its resizing quite easy and convenient. You can use it for shop window panes or for designing web shops and websites. Get it downloaded in the file format PSD to enjoy use. 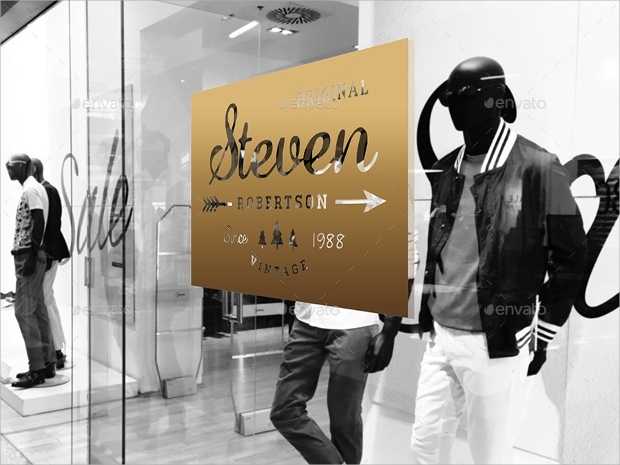 If you are looking out for a shop window mockup for branding, this mockup design is a great option open to you. Featuring easy editing and a photo realistic look. The layered pattern makes its resizing easy and you enjoy store designing at its best. The downloadable file comes in PSD format for accessing. 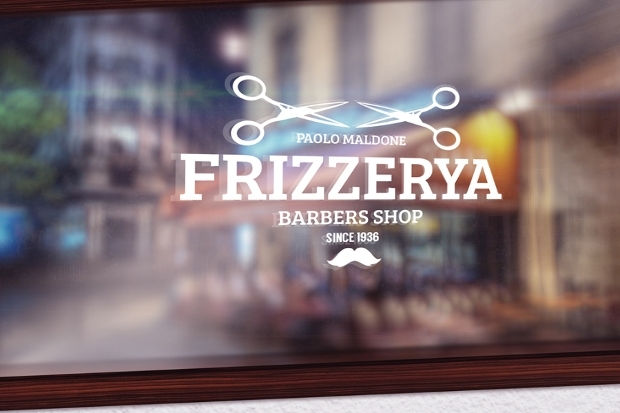 These mockups seem great for enhancing that oomph factor in your project. Most of these offer you with a choice of internal link anchor text whereby upon clicking the text your clients will be able to get a detail about the company it belongs to. To enjoy this unique feature, get your favorite mockup design downloaded and enjoy use.